In a house of five people, three of them being Little, laundry really.adds.up! The girls find it necessary to change clothes at least three times a day, not including jammies or towels. THREE TIMES. And not just tops and bottoms, but tights and leggings and socks. all® mighty pacs™ has lightened my load with their new mighty pacs. Cute little blobs of super concentrated detergent, all wrapped up into a dissolvable pac. I just grab one (or two) and throw it in the washer. That's it! No measuring, no spilling. And best of all, I still get to have my dye and fragrance free. 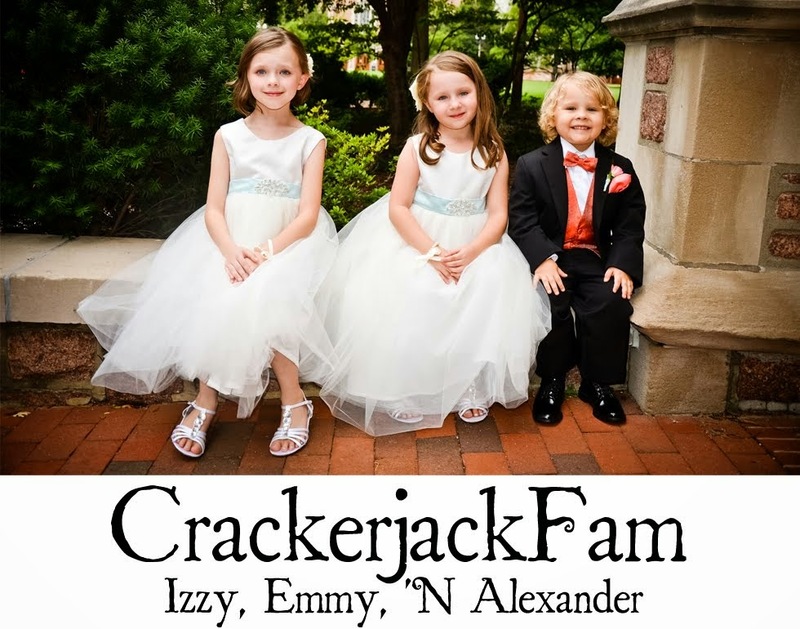 With all of this extra time on my hands, and less laundry to tend to, I have more time to spend with The Littles. "To encourage parents to savor precious family moments, all® mighty pacs™ is partnering with ParentsConnect.com, a Nickelodeon parenting site, to launch the “Mighty Fun, Mighty Moments” contest. Launching on June 27th, the contest encourages parents to share their families’ favorite activities and moments in 140 characters or less. Families can enter by clicking here for a chance to win a cruise on board Norwegian Cruise Line with Nickelodeon activities and entertainment. The contest opens the door for conversation with your readers about how they enjoy those special time-saved moments in their home (no purchase necessary). Official rules can be found here." So why not tell all® mighty pacs™ how much time your saving and enter to win a cruise! Ahh, fun in the sun, with activities to keep your Littles entertained with their favorite Nickelodeon characters. Entries are being accepted until AUGUST 23rd! Want to win an all® mighty pacs™ prize pack of your very own? 1. 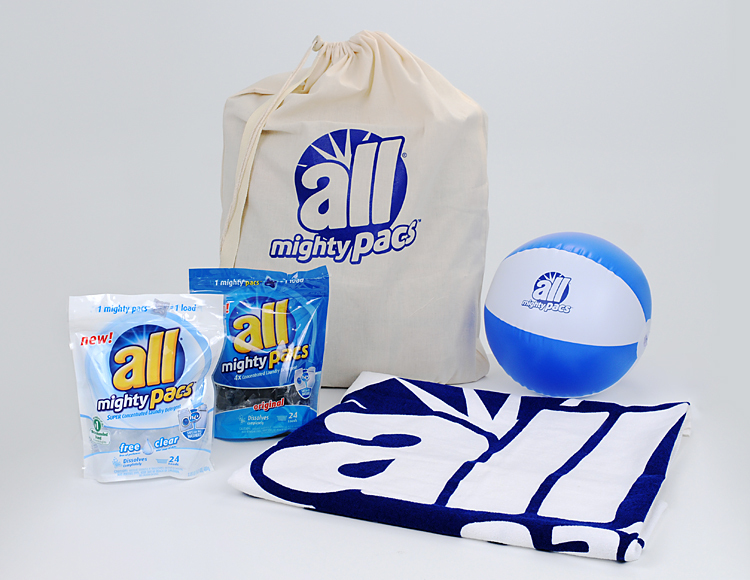 Leave me a comment, telling me how all® mighty pacs™ would make your laundry chores a little easier. AND Do you prefer Original or Free and Clear? Entries will be accepted until Midnight CST 08/25/2012. ONE winner will be chosen via Random.org on Sunday, August 26th. Winner will have 24hours to respond or a new winner will be selected. This would make my life easier by making the process quicker. I prefer Free and Clear. free and clear for ou newborn coming in 2 weeks.. I prefer free and clear. I think it could make it easier because maybe, just maybe... someone else in the house would be willing to toss in a packet and do a load of their own laundry. Wishful thinking? Probably! No measuring is required. Just throw in a pack. That will make it easier. I prefer original.